We often feel we look sophisticated in sunglasses and we might find they also help us enjoy bright sunshine, but quality eyewear of all types can actually help maintain healthy eyesight. Light contains ultraviolet (UV) rays and while it’s invisible, its effects certainly aren’t. Apart from putting our skin at risk, it has the same effect on our eyes, particularly the crystalline lens within. UV can cause cataract, for which the only solution is to surgically remove the lens. UV is most intense in bright sunny weather, especially at the beach or in the mountains, but up to 80% of solar UV radiation can penetrate light cloud cover, so its effects are still damaging. In fact 40% of our exposure occurs when we’re not in full sunlight. It isn’t difficult to protect yourself against UV rays though. Crizal UV lenses from Essilor have an Eye-Sun Protection Factor (E-SPF) of between 10 and 50, depending on you choice of lens. An E-SPF of 25 for example, means your eyes are 25 times more protected than without eyewear. All our sunglasses carry the CE Kite mark which is your guarantee they filter out harmful UV rays. Crizal Transitions Signature, fast-darkening, fast lightening, plastic photochromic lenses, also remove 100% of UV. Polarising lenses cut through glare and offer complete protection too. 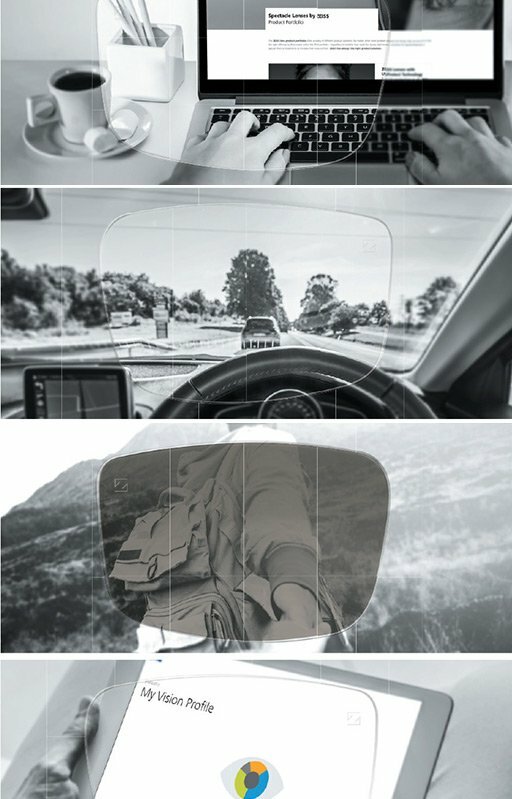 They are available for single vision and Varilux lenses and are perfect for driving. If you’re going to be in areas of very high ambient UV, like skiing, you might want to consider wraparound sun spectacles. 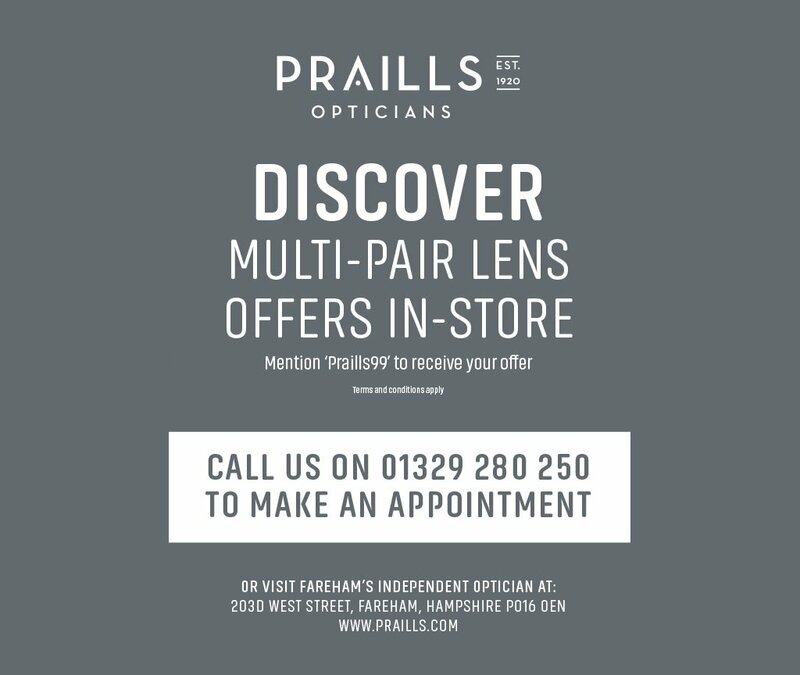 Even these are available with prescription lenses, including Varilux varifocals. Ask for details and we’ll talk to you about all the choices available to you.